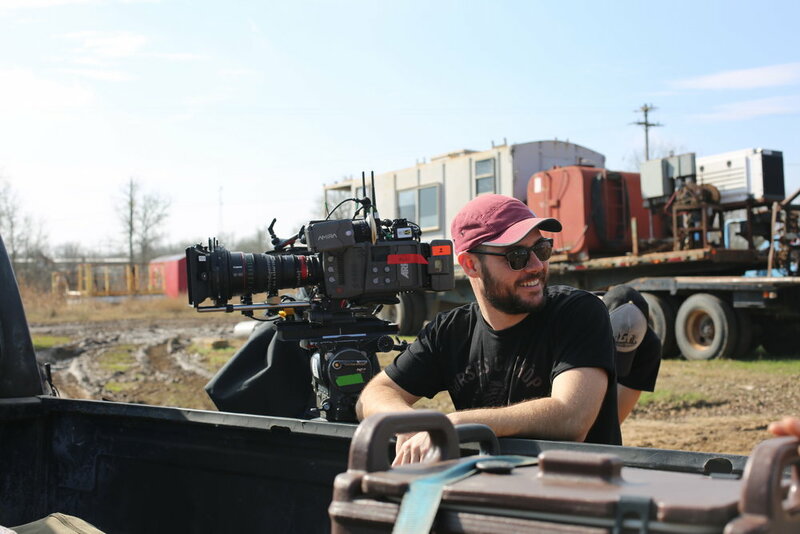 Matt Mitchell is an award winning Director of Photography, who has collaborated with some of the most exciting filmmakers working in the film industry today. Matt photographed Nia D'Acosta's directorial debut, Little Woods, starring Tessa Thompson and Lily James, which premiered at the 2018 Tribeca Film Festival to critical acclaim and won the Nora Ephron Screenwriting Award. The film was acquired by Neon for theatrical distribution. His documentary work can be seen in the films Refugee (Telluride 2016, Camerimage 2016), and Kailash (Sundance 2018). Kailash received Sundance's Documentary Grand Jury Prize Award , and was directed by Derek Doneen, and produced by Davis Guggenheim, Sarah Anthony, and Participant Media. Matt is currently in post on his latest film Villains, starring Maika Monroe and Bill Skarsgard. The film was on the 2017 Blacklist, and is produced by Bron Studios.